Grow your business. Be a part of our community of consultants in both HR and HR Outsourcing streams who help businesses run their HR functions effectively in Zoho People. Whether it's implementation or any other product assistance, you have plenty of opportunities to offer your guidance to prospects. SagitaZ is helping small and mid-sized companies to run their business on the cloud. They provide services in implementation, consulting and training. A2Z Cloud is based in Salisbury, UK and is one of Zoho's Advanced Solution Providers around the globe today. A2Z cloud specializes in Zoho's HR products and offers extensive support in implementation and assistance. If you're looking to outsource your HR operations then check our list of partners who use Zoho People for their outsourcing requirements. Black Mountain is one of Asia Pacific's leading HR outsourcing companies providing support for HR payroll provision and HR Administration. With 18 years of experience, we are present in Europe and Brazil. With technologically developed solutions, we are committed to providing excellent digital experiences to your customer. Apora is an emerging global pioneer in consulting, system integration, cloud computing and software as a service (SaaS). With over 10 years of experience in dealing with cloud-based products, Zsphere guides young companies in development or companies in the digital transformation phase. Natalie Söll Vertrieb GmbH is our Premium Partner in Germany, located in Bavaria and specialized in Zoho’s HR products. They offer services in implementation, consulting, training and support. Elitbuzz combines a unique blend of HR, Technical and Process expertise to help global organizations across the region to enjoy a maximum return on their Zoho People investment. As HRMS specialists they offer Zoho People consulting, implementation, training, and support services. 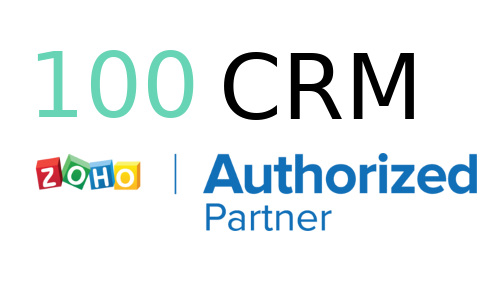 Linz Technologies is a Zoho Partner based out of Chennai and offers the best Consulting, Implementation, Support and Training services for Zoho products globally. Target integration specializes in business management solutions, providing quality services in implementation and ongoing support throughout their client's journey. Luint offers consulting services in the field of HR, that help clients optimize their workforce, reduce cost and save time. Octans provides professional consulting for the HR Management Solution by Zoho to help you conquer all customary tasks related to management of your growing workforce. A pioneer in online world, Global Vision Software Solutions offers implementation assistance, consulting services and training. Yes CRM is a consulting firm, providing implementation assistance and consulting services. As a business service provider with over 9 years of experience, A or B or C technologies specialize in HR consultancy, implementation and training. We are experts in the cloud technology platform and offer an end to end solution to your business. Aryvart is a web development organization affording a full range of web construction services. They specialize in HRMS consulting services, implementation and support. I am Dream Catcher is an HR service and solutions company that provides implementation, support and consultancy services to Zoho People. 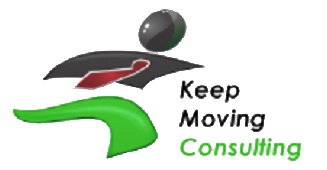 Keep Moving Ltd is an innovative Technology and Management Research & Consulting firm offering full range of implementation and consultancy services. At ARSCCOM, we believe that internal customers like employees are as important as external customers who contribute to the revenue of the organization. We provide consulting services for Zoho's applications including Zoho People. Innovatek focuses on identifying areas of opportunity where IT can be leveraged. Its expertise lies in assessing HRMS solutions, consulting and implementation. 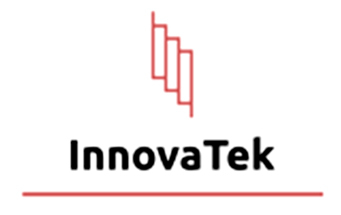 Innov8te is a digital advertising and business solutions company based in Singapore. They offer solutions that cater to your business needs. Innov8te provides professional consulting for Zoho's HR applications. 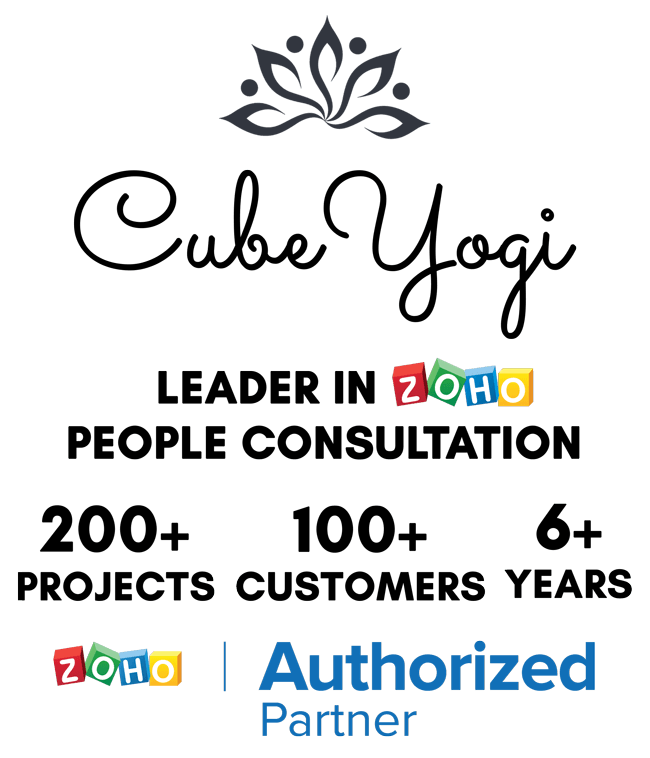 CubeYogi is a firm of Zoho experts based in South India. They've been working on consulting and implementing Zoho People for businesses for many years now, having completed about 200 projects globally. We develop proven Zoho Solutions to run your business: including Creator Apps, Cliq Chat Bots, CRM, HR and Finance Implementations and more. We are happy to visit you on site. 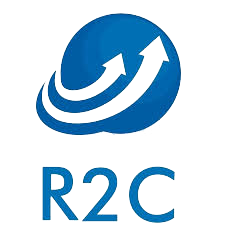 Race2Cloud is a boutique implementation specialist with expertise across the end to end HR processes. They provide assistance to choose the right fit for Zoho People and help in implementation, user adoption and change management. 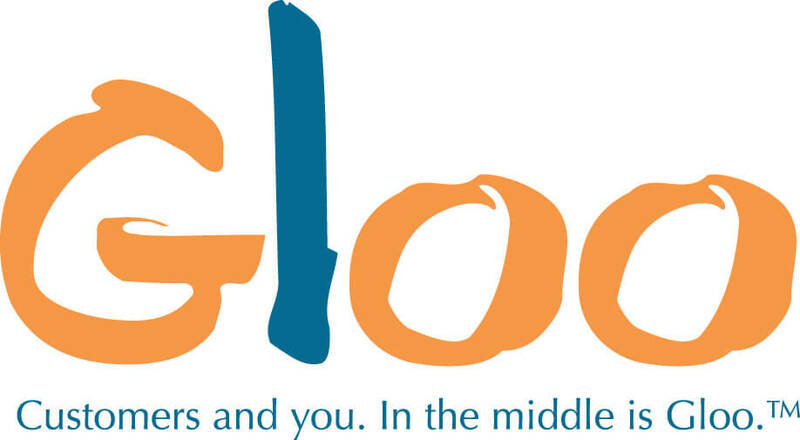 Lorin Bourassa, Gloo CRM Inc.
Gloo is a long-time Zoho CRM certified consultant with a team of experienced experts to meet all your needs for Zoho customization, development, training and support. We have the technical understanding of Zoho’s full suite of products, as well as years of CRM, business analysis and consulting. We'll ensure your Zoho suite of products is planned well and implementation is a success.